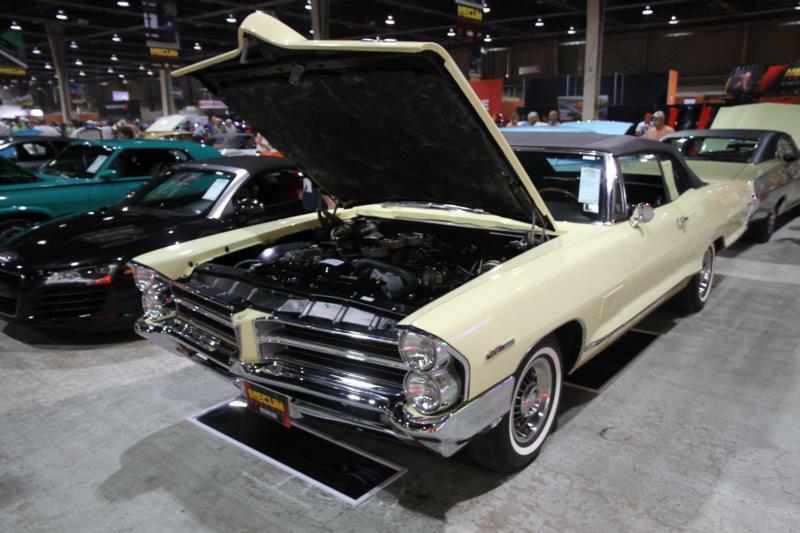 Full-size Pontiacs, including the Pontiac Catalina were totally restyled for 1965, with deep-set grilles, vertically stacked headlights, and a pronounced hood bulge. The sides of the body were curved with Venturi contours; a lower fin mirrored the shape of the fenders, and curved side glass was introduced. All engines now used big-valve heads from the 421-cid V-8 and there were 22 engine and transmission options. Eight-lug aluminum wheels were optional. 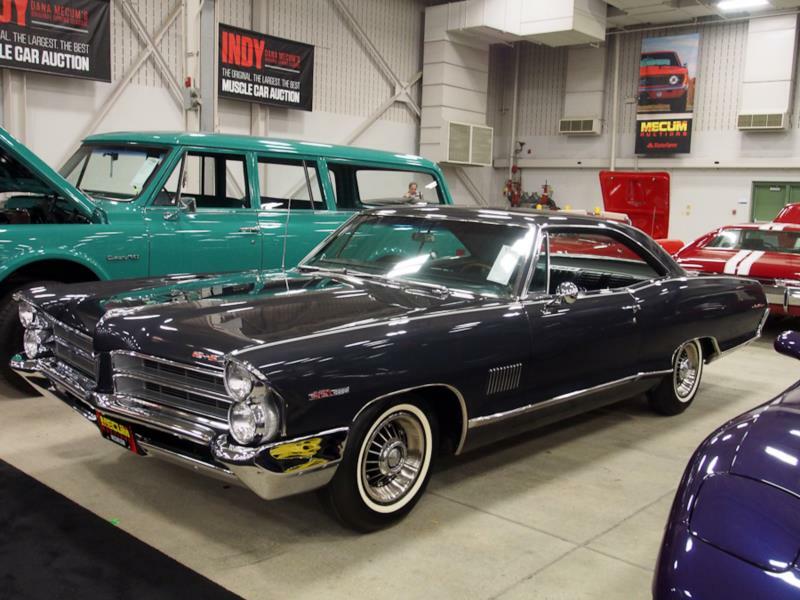 The real news for the 1965 Catalina, though, was the introduction of the 2+2 model, which was described as “the big brother of the toughest kid on the block” – the GTO. Its 421-cid V-8 developed 338 hp (a 376-hp Tri-Power setup was optional) and it was sold as a convertible and semi-fastback two-door hardtop. With Tri-Power, a Catalina 2+2 could do 0-60 in 7.2 seconds and record quarter-mile times of 15.5 seconds. More than 11,500 2+2s were sold. Meanwhile, an astonishing 92,007 two-door hardtop Catalinas found buyers, as did 18,347 convertibles. Sedans and wagons boosted total Catalina sales above 270,000. For 1966, the Catalina 2+2 became a separate series and while only 6,383 2+2 models found homes, the Catalina name continued to attract buyers, with nearly 250,000 sedans, hardtops, convertibles, and wagons selling during the model year. The year 1967 saw full-size Pontiacs get a loop front bumper for the lower part of the grille and a wasp-waisted body. Catalina sales stayed strong at 210,000 units, but 2+2 sales dropped to 1,768 coupes and convertibles, making survivors quite rare. By 1968, Pontiac dropped the Catalina 2+2. Still, Catalina continued to be a bread-and-butter line, and 240,000 were sold, including 92,217 hardtops and 7,339 convertibles. All models came with a full loop front bumper with an aggressive central beak. The Pontiac beak became even more pronounced on the Catalina in 1969, with an Endura center that matched the car’s paint scheme, at least initially. Wipers were now concealed, and sales stayed steady at 210,000 units. In 1970 the Catalina became squarer, along with the rest of the full-sized Pontiacs, with an even bigger central grille. Sales remained strong. With the exception of the GTO, Pontiacs have enjoyed a strong survival rate, typically due to their more conservative initial buyers. They were built in large numbers, so plenty of spares are available, and the Pontiac records system is excellent, which can help detect falsified rarities. The Pontiac Catalina 2+2 in particular is a great way to enjoy the experience of driving a 1960s Pontiac muscle car without having to shoulder the price of a GTO. 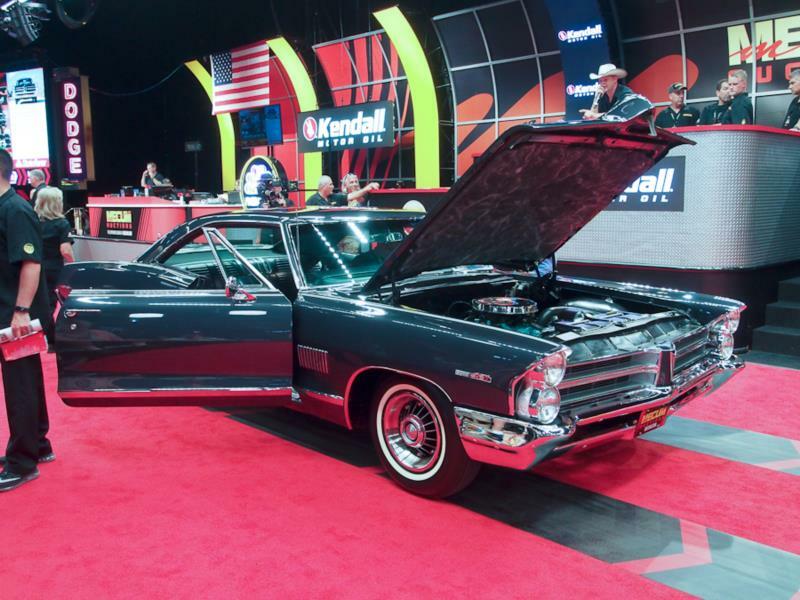 Click here to read Hemmings Motor News' Buyers Guide for the 1965-1966 Pontiac Catalina 2+2.